As a land or property owner, you'll no doubt appreciate that you possess a valuable asset. But are you aware of all the development opportunities available to you? And if you have already applied for Planning Consent with a view to selling, did you know that there are many lucrative options open to you that are often overlooked? Put simply, your land could be worth more than you think. 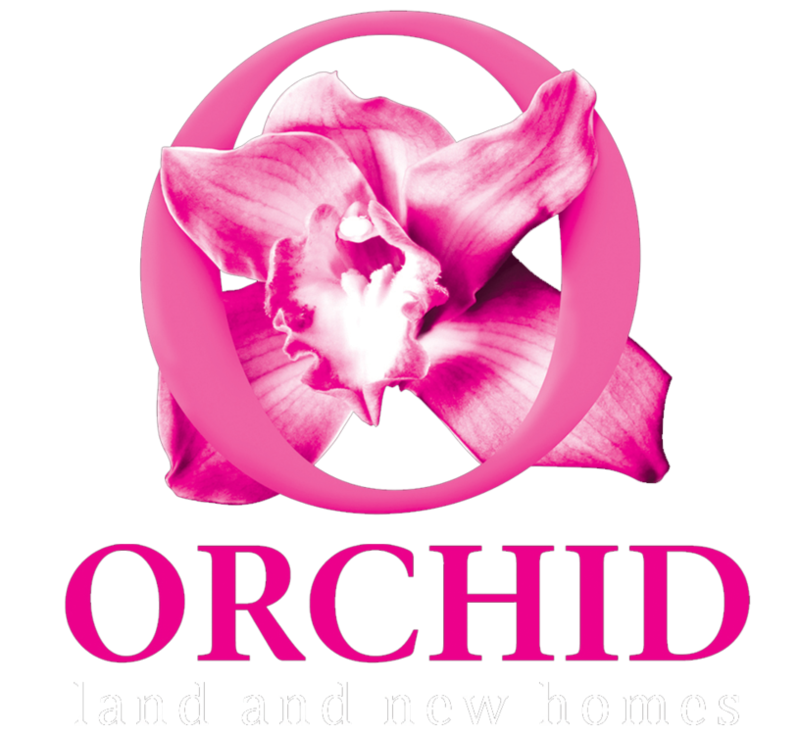 We're Orchid, and we're the local experts in providing landowners like you with unrivalled insight and intelligence, and on introducing them to trusted property buyers and local specialists. If you want to find out more about what we can do for you, please get in touch. We'll help you make the most of every opportunity and secure the very best price. We specialise in helping landowners like you navigate the many pitfalls that can occur when assessing a valued site. Plus, we've got the expertise and experience of dealing with a range of national, regional and local house builders, so if you're thinking of selling, we can often introduce you to a serious buyer. Currently, many shapes and sizes of land are in demand – from uniquely-shaped parcels that often suit bespoke properties in densely populated areas, to large, open plots more suited to mixed use developments. Gardens, office buildings and commercial properties are all also desirable. It pays to seek advice – from a trusted expert like Orchid – as even plots that might seem quirky or undesirable can be surprisingly sought-after. We’re sensitive to the needs of those thinking of selling land in close proximity to their homes and neighbours. So we’ll work in partnership with you, carry out community consultations when necessary, and clearly explain the process to help you achieve the level of planning consent you require to secure a sale. 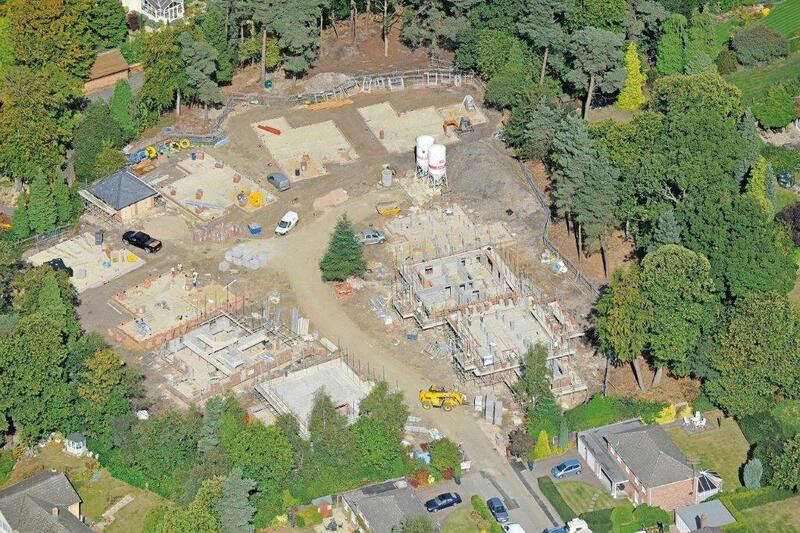 We recently worked 'behind the scene' on a straightforward house sale that evolved into a 'subject to' planning offer that will see 26 private properties built on a single piece of land. We’re sure you’ll agree, that’s a significantly more profitable result for the landowner. And whether your site is considerably bigger or you own a parcel of land that is more modestly-sized, it really is worth getting in touch for a no-obligation assessment. Will I have to pay extra taxes? It depends on your circumstances. At the moment, in most cases any profit made from the sale of a Private Principal Dwelling (or part of it) is tax free. However, Capital Gains Tax may apply if you sell a property that you don’t live in. It’s worth bearing in mind that many within the industry are predicting the introduction of a land tax of up to 40% at some point in the near future – so it may well be worth your while to act quickly to reap the full rewards of a windfall. Our clients range from private landowners to high net worth individuals and we are entirely comfortable working with those who demand a service with total discretion. The information provided in this brochure does not constitute professional financial advice. We strongly recommended that you consult a professional adviser before proceeding with any financial transaction. So, it becomes the buyer’s responsibility to submit the planning application at their own cost and when - or crucially, if - the Planning Consent is granted, the sale will be completed. And while selling a site in this manner has its risks and can be a protracted, lengthy process, it is by no means insurmountable. Both of the other selling options are common and perfectly valid (although of the two, a site offered with Planning Consent is often the most sought-after). Similarly, a development that suits the local buyer profile makes good business sense and furthermore, the site will be even more desirable if the Consent has made the most profitable use of the space available. We advise land owners on the disposal of land with or without Planning Consent, and are often able to suggest improvements to existing plans which may boost a site’s value and saleability. It’s worth noting that bigger is not always better; our understanding of current market demands can make a big difference to your site’s final asking price.